Praise dancewear, worship dance attire, Dance Fashions Warehouse, worship dance dresses, praise dance dresses, christian dance wear, mens and boys praise wear, praise tunics, praise overlays, liturgical dance dresses, worship pants, worship tops, flamenco dresses,spirutial dance wear, cheap praise wear in Atlanta. 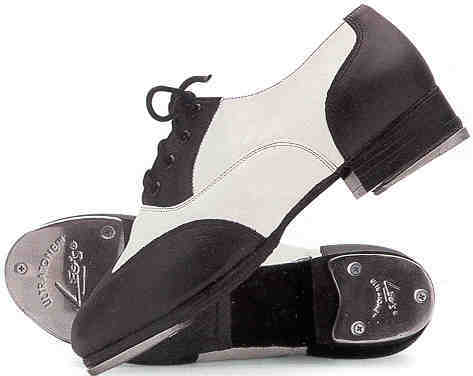 - Giordano Spectator Tap Shoe. Fitting Information: Order 1 size larger than street shoe size.